One aspect of our school safety initiative is the use of School Resource Officers. 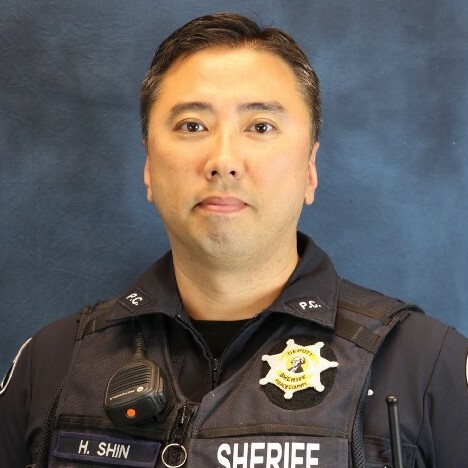 Five Pierce County Sheriff's deputies currently work as School Resource Officers inside the district, with each deputy responsible for a geographical area that includes several schools. 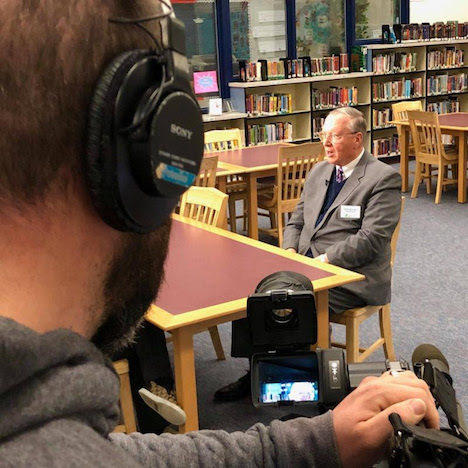 Superintendent Tom Seigel sat down with Seattle's Q13 Fox News this week to talk about school safety and how we, as a district, are always working to create the safest possible environment for our students, teachers, and school visitors. 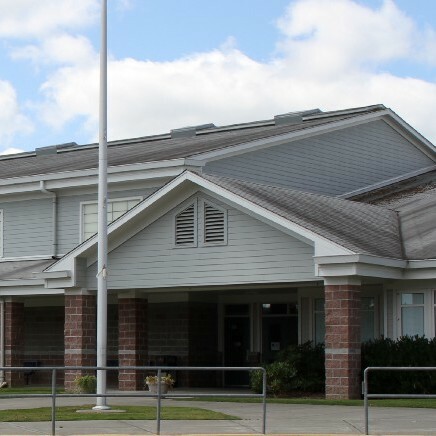 To help protect taxpayer investments in our school buildings, all schools built new or new-in-lieu since 1994 are required to be inspected as part of the Asset Preservation Program. My name is Christoph Green and I am excited to be the new principal of Pioneer Valley Elementary. I look forward to an exceptional school year and getting to know each student and family. I am confident, together, we will continue to make Pioneer Valley a prosperous school for all of our students.